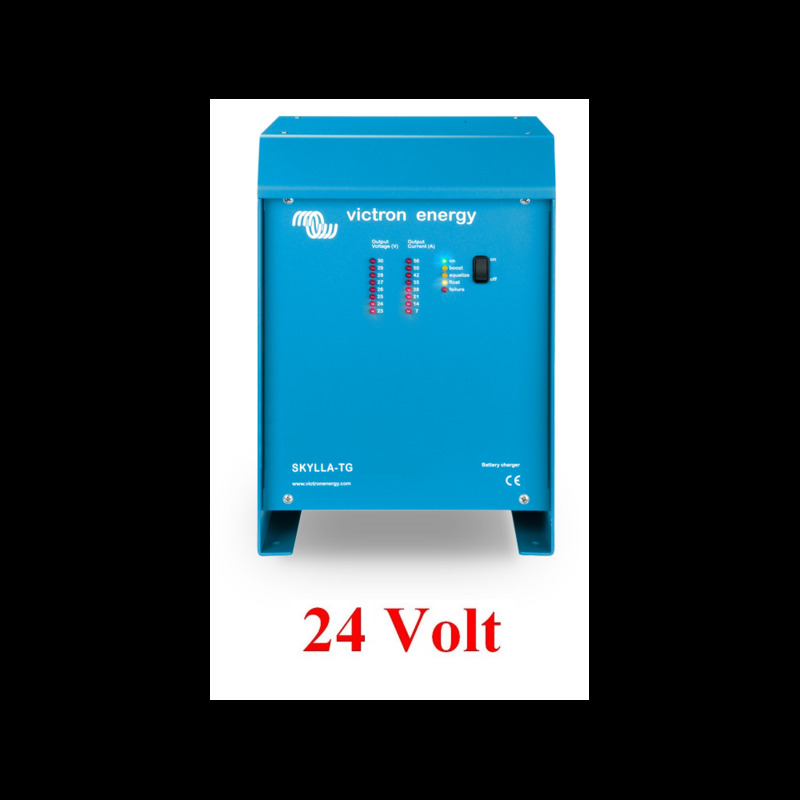 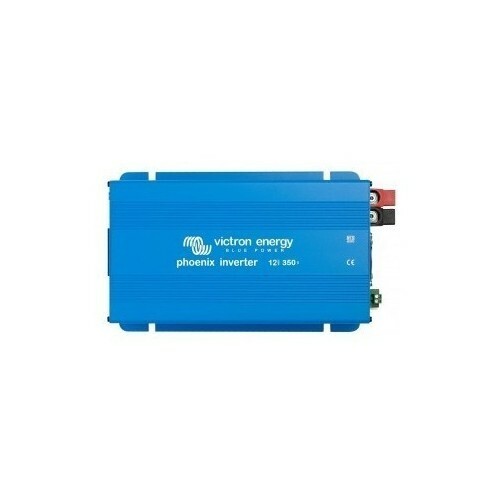 The Victron Skylla 24 Volt 100 Amp Battery Charger is a fully adaptive 3 stage Charger to ensure long term optimum performance and life for your battery. 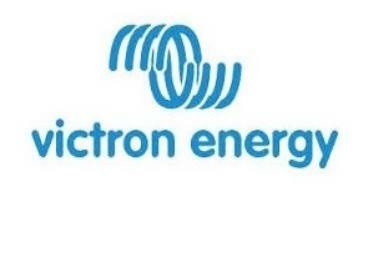 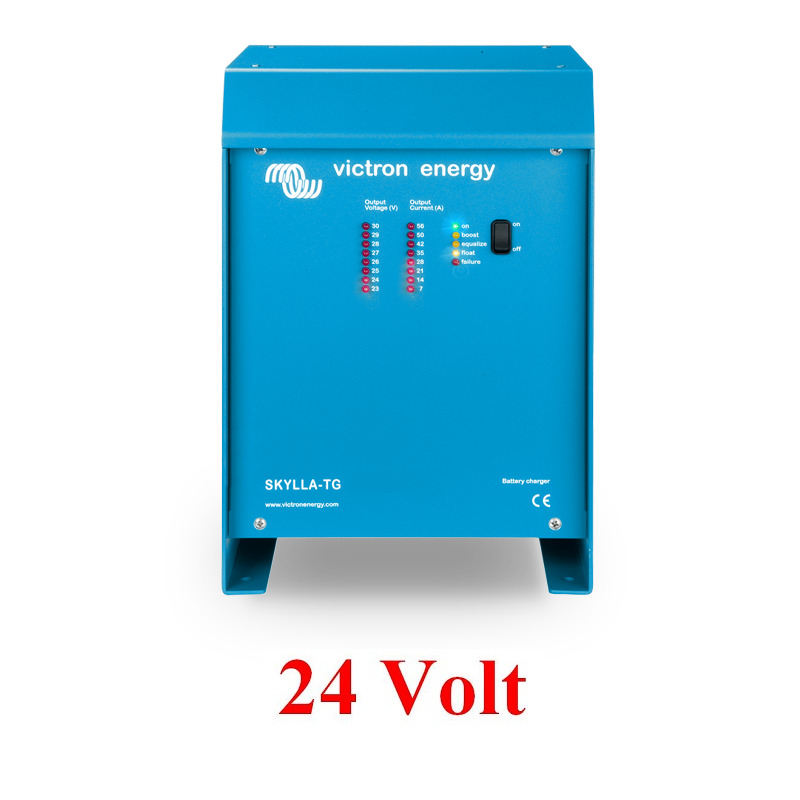 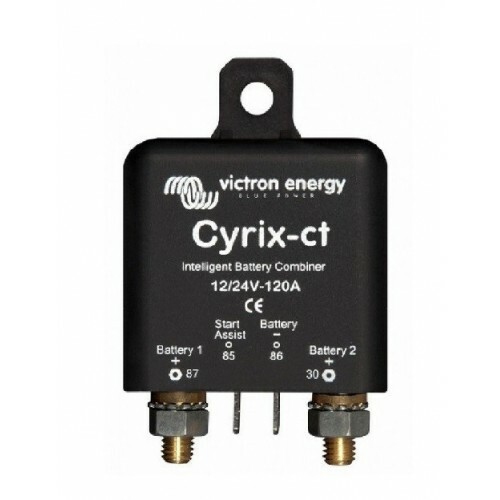 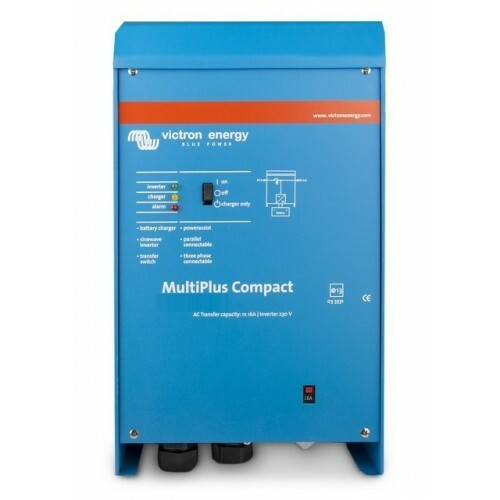 The Victron Skylla 24 Volt 100 Amp Battery Charger has two outputs to be able to charge One battery bank and one fixed 4 Amp output (1+1) Perfect chargers for any type of battery Charge voltage can be precisely adjusted to suit any sealed or unsealed battery system. 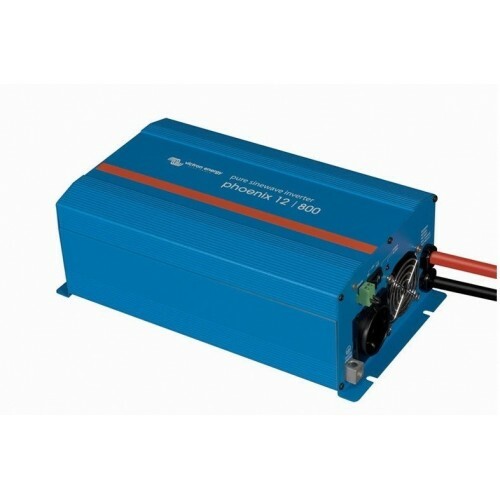 In particular, sealed maintenance free batteries must be charged correctly in order to ensure a long service life. 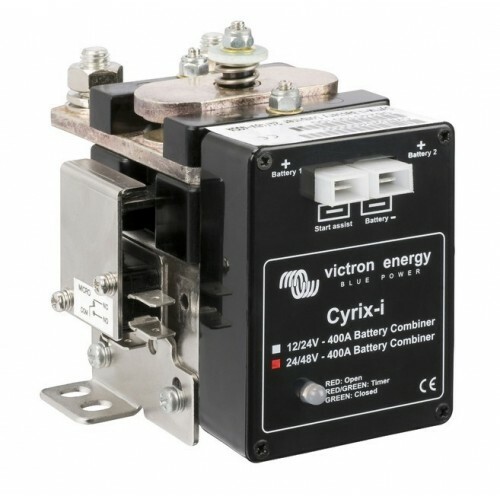 Overvoltage will result in excessive gassing and venting of a sealed battery. 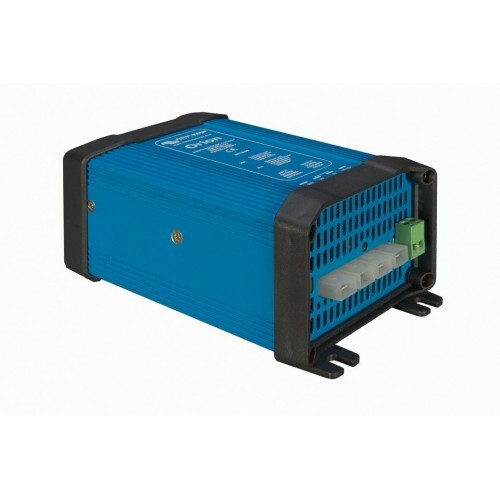 The battery will dry out and fail. 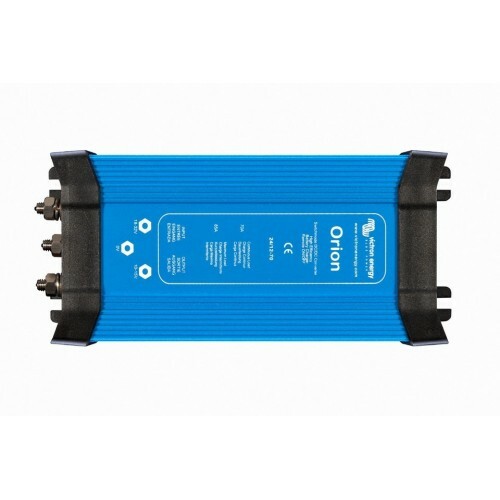 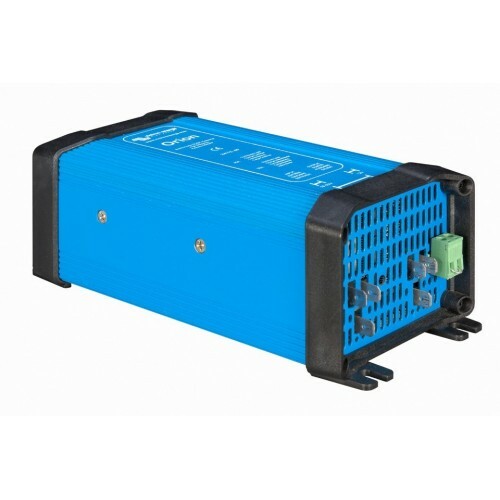 Suitable for AC and DC supply (AC-DC and DC-DC operation) Except for the 3-phase input models, the chargers also accept a DC supply 90-400V DC. 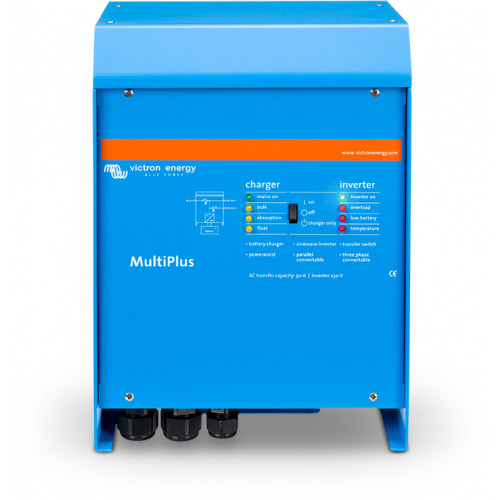 Controlled charging Every TG Charger has a microprocessor, which accurately controls the charging in three steps. 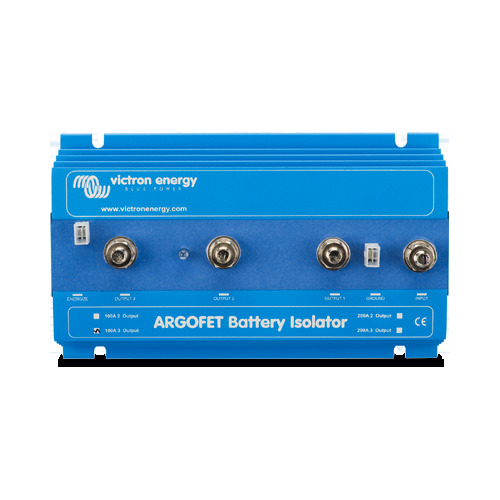 The charging process takes place in accordance with the IUoUo characteristic and charges more rapidly than other processes. 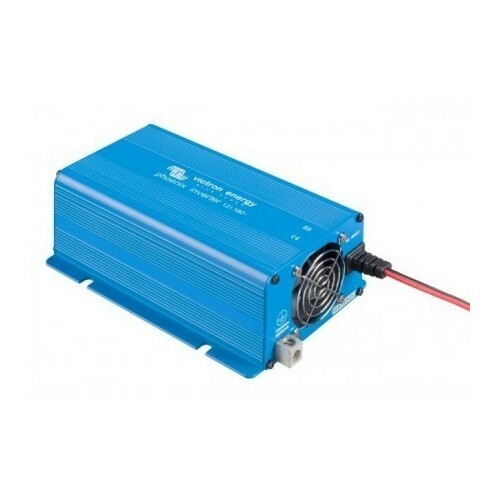 Use of TG Chargers as a power supply As a result of the perfectly stabilized output voltage, a TG Charger can be used as a power supply if batteries or large buffer capacitors are not available. 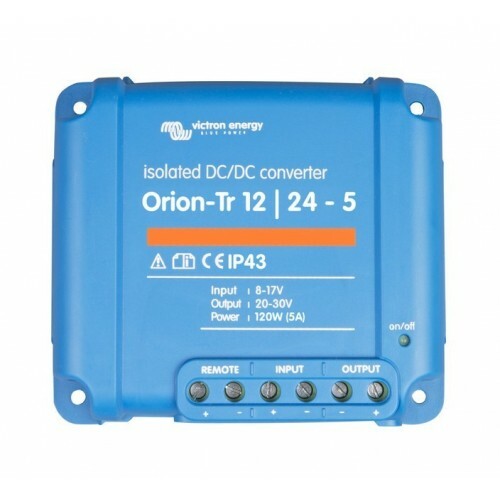 Two outputs to charge 2 battery banks (24 V models only) The TG Chargers feature 2 isolated outputs. 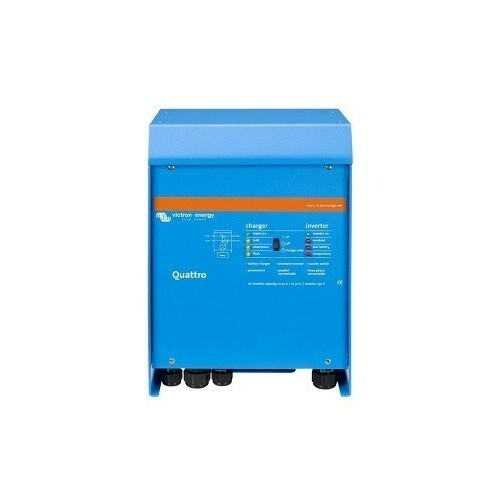 The second output, limited to approximately 4 A and with a slightly lower output voltage, is intended to top up a starter battery. 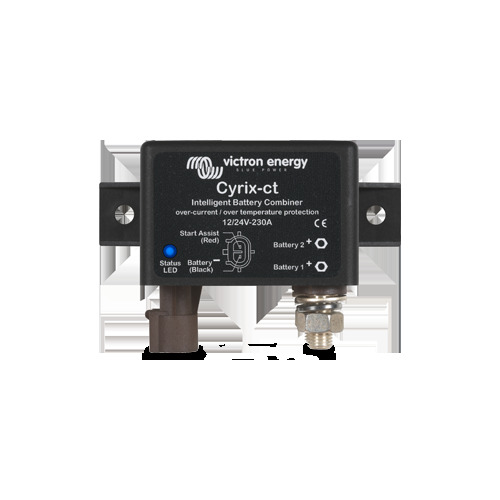 To increase battery life: temperature compensation Every Skylla TG Charger comes with a battery temperature sensor. 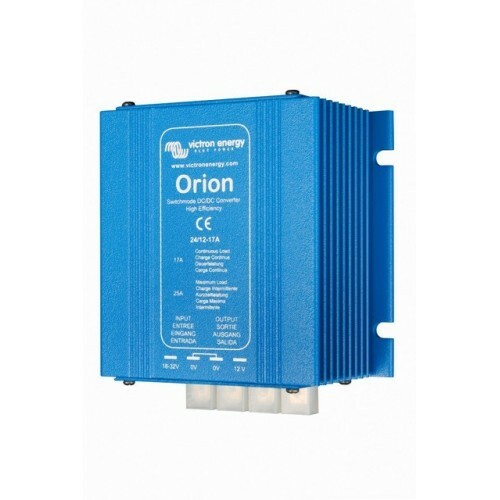 When connected, charge voltage will automatically decrease with increasing battery temperature. 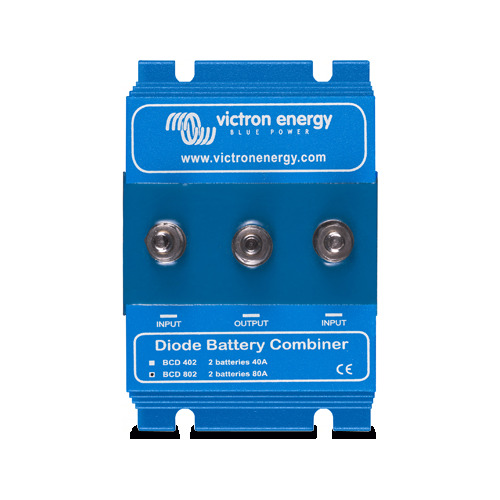 This feature is especially recommended for sealed batteries which otherwise might be overcharged and dry out due to venting. 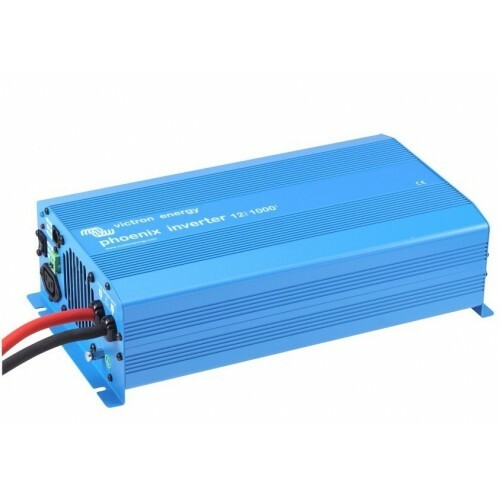 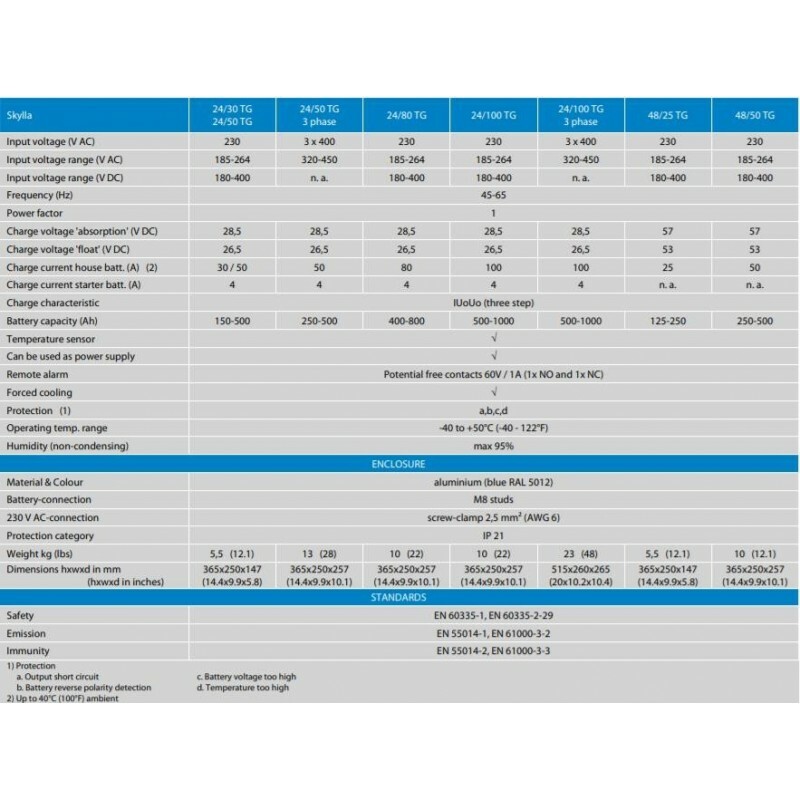 Battery voltage sense In order to compensate for voltage loss due to cable resistance, TG Chargers are provided with a voltage sense facility so that the battery always receives the correct charge voltage.